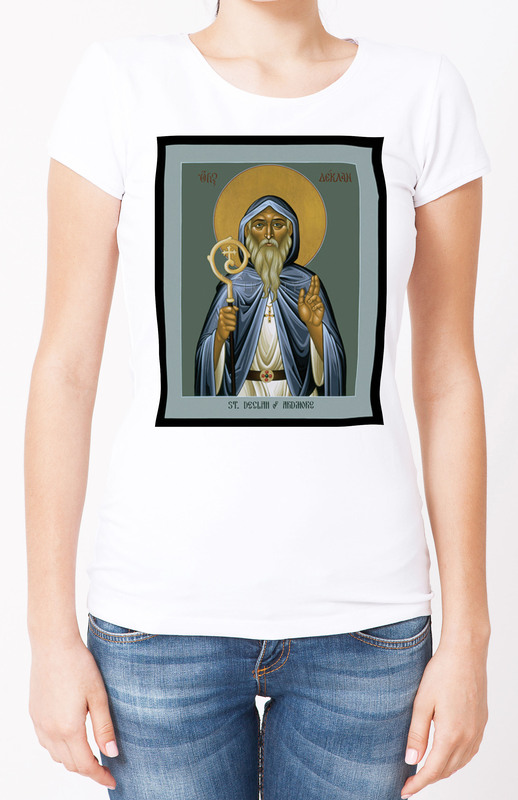 Little is known of St. Declan, except that he was a prince of the Decius tribe of Celts in Ireland. Years before St. Patrick arrived, he was consecrated bishop of Ardmore in Waterford. Many miracles have been ascribed to him. He is buried in a tiny oratory in Ardmore, near which is his ancient well.